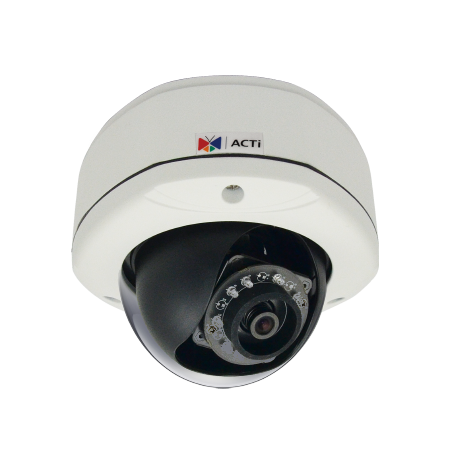 A modern H.264 indoor/outdoor dome IP camera that supports dual streams, low light conditions and event recording to SD card with FTP server upload or email. ACTi's headquarters is in Taiwan and with over 100 models, is a powerhouse of camera options. If you have a project, please contact us at [email protected] to put together the best mix of cameras for your site's requirements.